The Werribee Mercy Hospital gestational diabetes service provides care and support for women with gestational diabetes mellitus or diabetes which is first diagnosed in pregnancy. If you have recently been diagnosed with gestational diabetes, you will be contacted by mail to attend a class within two weeks. There, diabetes educators and dietitians will provide information about how to best to manage your diabetes. 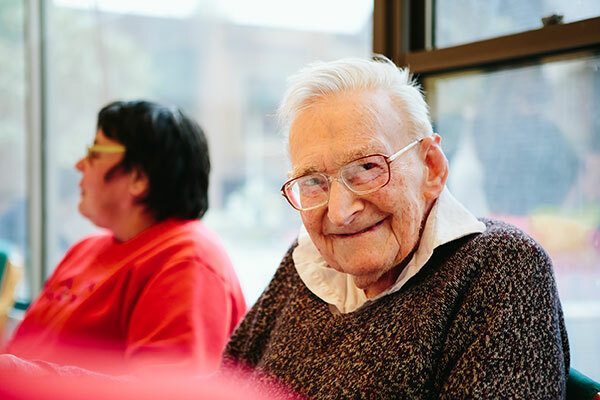 If you would like further information before the class, you can visit the Diabetes Australia and National Diabetes Services Scheme (NDSS) websites. 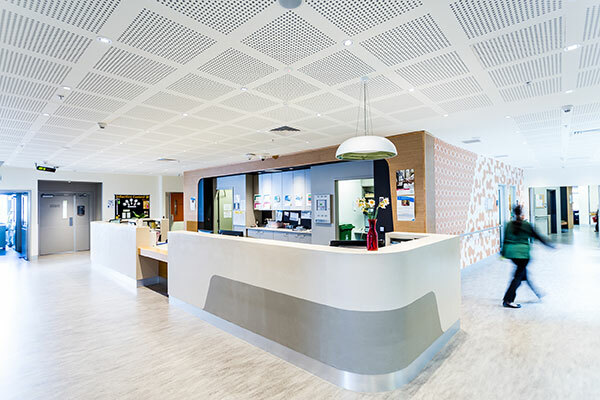 Outpatient Clinics (antenatal and medical/surgical clinics) are located in the small standalone building facing Princes Highway next to car park 5 (P5). Once inside the Outpatient Clinics building, follow the yellow line for surgical/medical clinics and the red line for antenatal clinics. You can read Diabetes Australia’s dietary guidelines and start making healthy changes to your diet before your first visit. Your first visit with the diabetes service will take two to three hours. You will participate in a group information session with six to eight other women, facilitated by a diabetes educator, dietitian and lactation consultant. Your partner or support person is welcome to attend. Please note you will need to make alternative care arrangements for any other children. We can provide sessions with an interpreter for women who do not speak English. You will learn how to manage gestational diabetes, including healthy eating and exercise in pregnancy, and how to test your blood glucose levels. You will receive a blood glucose meter and some sample testing strips, and we will show you how to use them. You will register with the National Diabetes Services Scheme for these supplies. The class is interactive and you will have an opportunity to ask questions. You will receive a new blood glucose meter and we will show you how to monitor your blood glucose levels. Following the class, you will be offered a review appointment with the dietitian within one to two weeks. We participate in research projects and you can choose to be involved. 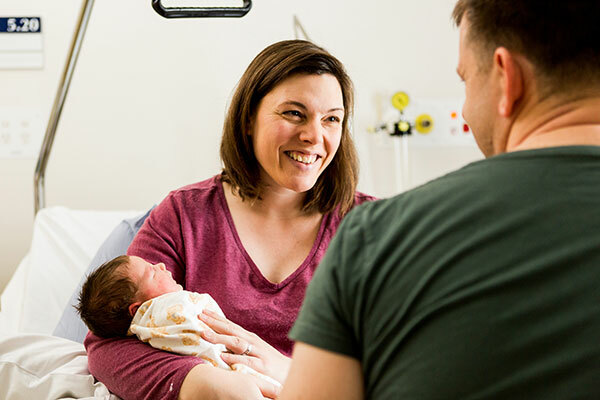 Find out more about research projects at Mercy Health, and how they can potentially benefit other mothers, families and babies, by talking to a clinician. We advise you call us if you have three high blood glucose level readings in a one-week period. Contact us on 03 8754 3133. This service provides gestational diabetes care including commencement of insulin. The team includes diabetes educators, dietitians, midwives, obstetricians and endocrinologists. Women with a diagnosis of gestational diabetes mellitus birthing at Werribee Mercy Hospital are no longer permitted to participate in a shared care model of maternity care. All general practitioners and patients will be notified of this. Please refer any women with gestational diabetes. Women with pre-pregnancy diabetes should be referred to the endocrinology clinic and antenatal clinic, for pre-pregnancy counselling and antenatal care. To contact the shared care liaison midwife, call Kerrie-Ann Parr on 03 8754 6700. To contact the diabetes educators, call 03 8754 3133. National Diabetes Services Scheme booklet is also available to download in five other languages – Arabic, Turkish, Vietnamese and traditional and simplified Chinese.